Blog A Landmark Court Case For Chiropractors Fighting For Their Rights? If you do PI work, you may want to forward this on to attorneys that you work with as it could prove helpful to future MVA cases. A recent case in the New Jersey Supreme Court ruled that Expert witnesses who testify in medical liability lawsuits must be in the same specialty as the defendant physician. In Nicholas v. Mynster, the court agreed that physicians who do not practice in the same specialty should not testify as expert witnesses. 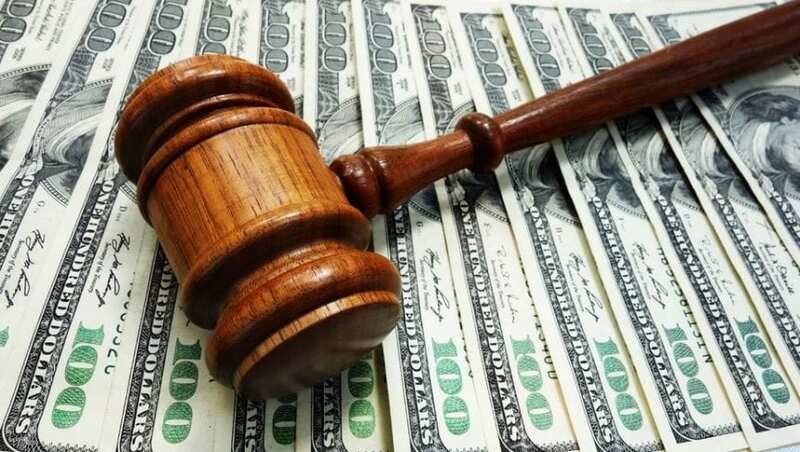 While chiropractors are rarely subject to medical liability lawsuits, the potential impact of this court case is the heart of the matter at question: the establishment of a standard of care. 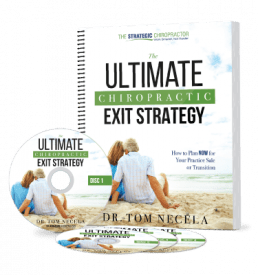 As you know, standard of care (or an outside “expert” witnesses’ interpretation of what is the standard of care, what is “reasonable” treatment and what is “medically necessary”) is a major obstacle that we routinely face as chiropractors. Whether it is an IME cutting off your care, a paper reviewer who decides that your treatment was unnecessary or an auditor demanding money back, standard of care it at stake in much of what we do. Who Decides the Standard of Care? “Since the liability issue invariably is whether there has been a breach of the standard of care for the medical specialty of the defendant physician on trial, that information comes best from someone practicing in that same field,” the medical associations argued in the brief. The plaintiff in the case, Edward Nicholas, was treated for carbon monoxide poisoning at a hospital emergency room in 2005. Christopher Mynster, MD, a board-certified emergency medicine physician, treated Nicholas with 100 percent face-mask oxygen and recommended his admission to the hospital. The plaintiff suffered a brain seizure, and he and his wife filed a liability lawsuit. To support their case, Nicholas supplied the testimony of a Utah physician certified in internal medicine, critical care medicine and pulmonary diseases regarding the appropriate standard of care. The witness testified that hyperbaric oxygen should have been supplied instead. Although an expert in hyperbaric medicine, the witness was not board certified in either of the specialties of the defendants. As such, the New Jersey state supreme court pointed to the state’s Patients First Act and ruled that lawsuits must abide by the law’s requirement that expert testimony must come from a physician in the same specialty as the defendant. Beyond medical or product liability, the obvious victory in this case is that a doctor should have the right to have someone in his own specialty review his case. 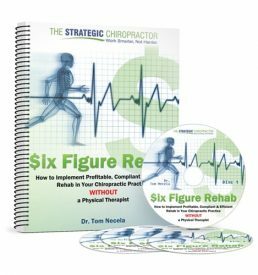 It’s no secret that the vast majority of medical reviewers employed by payers (whether PI or commercial insurance or even Medicare) are NOT chiropractors. Typically, they are nurses. Occasionally, they are internists, GP’s or other physicans. This recent case may change this fact and require that chiropractors review chiropractic claims. Furthermore, many of us have faced “expert witnesses” in PI cases who were anything but experts in chiropractic. Again, thank New Jersey for great potential is here to remove that. Some states already have an “every category of provider” or similar laws which puts chiropractors on equal footing with MD’s and other physicians. This court case also appears to support the notion. A “higher ranking” physician should not simply rule over the little guys. Instead it should be apples to apples. There was a silly song in the 80’s the proclaimed fighting for your right to…party. Well, that may not be the noblest of goals nor is it one that most mature adults would stake their life on. But the Beastie Boys anthem aside, even if you’re not chummy with lawyers and have a jaded view of our political system to get anything helpful done, don’t miss out on the potential of the fine print here. The bottom line is that the good doctor in New Jersey FOUGHT BACK! Of course, I’m sure the lawsuit was of sufficient magnitude to catch anyone’s attention but the reality is that few docs (of any specialty) actually fight the bad news coming their way. The “official” term for such a defense is called an appeal. And research shows that math is on your side – approximately 64% of all appeals win! The sad news is that less than 10% of all physicians actually appeal. They don’t fight for their right to get paid (and probably aren’t putting up much of a struggle to party either). Don’t be one of them. An insurance company wrongs you – fight back. A payer claims that you can’t do X Y and Z procedures all on the same date even though you added modifiers correctly – fight back! Someone denies your care – don’t accept their word as gospel, fight back. Someone demands their money back for services you’ve already rendered in good faith – hold on to your wallet and fight back. And yes, even when the insurance misquotes your verifications – fight back! Believe it or not, the law is on your side. There are court cases and successful appeals waged in all of the above examples and more. Whatever route you choose, don’t forget to fight for your rights!